Home » Design » Sticks and stones create a master piece! Sticks and stones create a master piece! 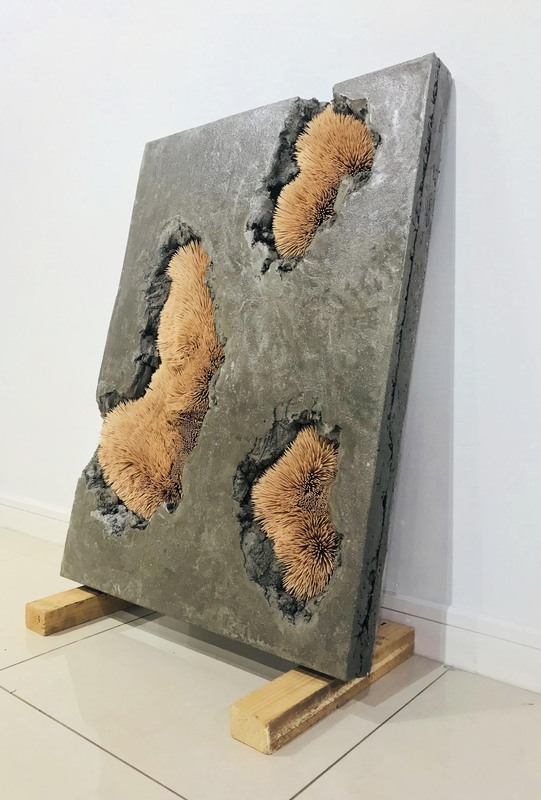 Chris’ work will be showcased at this year’s Cape Town Art Fair in February and he was recently nominated by Bridget Masinga for Design Indaba’s Most Beautiful Object in South Africa award. Southern Africa’s Top Architecture Student Crowned for New Vision for District Six!